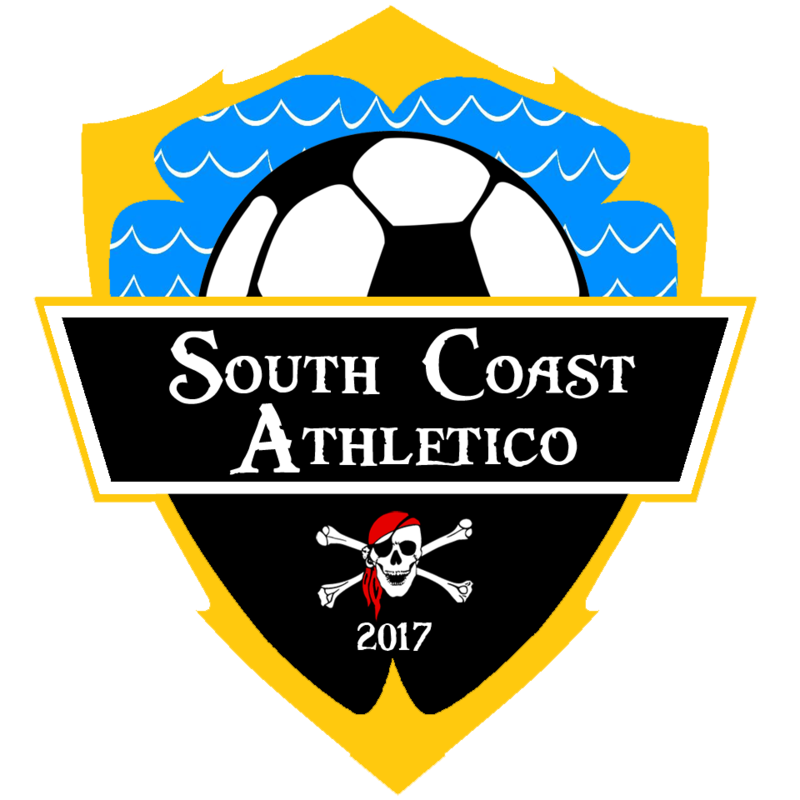 South Coast Athletico are pleased to announce that Sam Cook has decided to take on the role of Fixtures Secretary for the 2018/2019 Season. 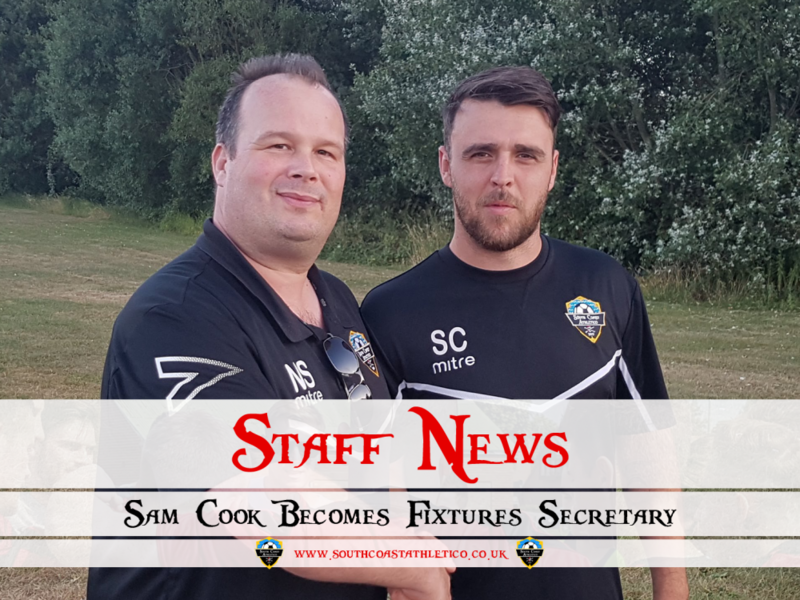 Sam will still carry on with his current role of Technical Coach of which he has worked tirelessly hard preparing for preseason. 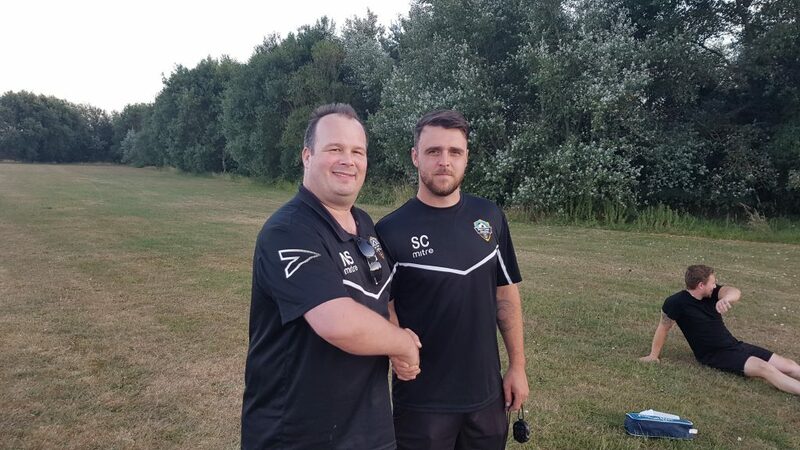 This appointment is part of a reshuffle within the club, freeing up both Tony & Neil to concentrate on progressing the club further.